Often referred to as the ‘Venice of the North’, Stockholm, arguably Scandinavia’s the most beautiful city, is packed with full of amazing architectures, pristine parks, and clear waters. Visit Stockholm to head underground for the world’s longest art exhibition. Connecting the fourteen islands of the city and blasted through the hard-rocky ground, the subway (Tunnelbana) system’s 100 stations are like the longest modern art exhibition in the world, featuring artwork from over 140 different artists. Enjoying the narrow cobblestone streets and the colorful merchant houses reign the itinerary of things to do in Stockholm for most travelers. And with exceptional food to boot, travelers who visit Stockholm are in for a treat. 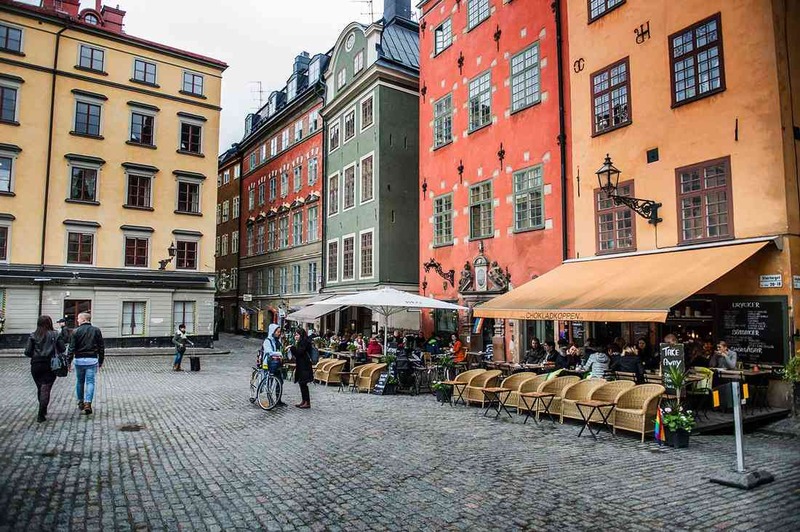 Soak up the culture and try a cinnamon roll in Stockholm’s oldest cafe Sundbergs Konditori, located on Jarntorget square, or maybe sit down at one of the city’s top-notch restaurants, like the latest venues opened on the cobblestoned islet of Gamla Stan, or in the cool fusion restaurants of Kungsholmen. Things to do in Stockholm are plenty and below listed are some of the places that you can take your pick from. With its tangle of cobblestone streets, brightly painted buildings, and bustling squares, Gamla Stan is one of Stockholm’s most photogenic districts. The historic center also boasts the city’s oldest quarter, dating back to 1252, and home to some remarkably preserved medieval monuments. The many historic landmarks of Gamla Stan are easily explored on foot, starting with the Royal Palace, Storkyrkan, and the Riksdagshuset. Other highlights include the central square of Stortorget, the main streets of Vasterlanggatan and Osterlanggatan, the Nobel Museum at Borshuset, and Riddarholmen Church. Visiting this place is one of the very first things to do in Stockholm. The Nordic Museum or Nordiska Museet is dedicated to Swedish cultural heritage and ethnography and was founded in the late 19th century by Artur Hazelius, a folklore expert, and Swedish teacher. The massive building gives a comprehensive survey of everything Swedish from the 16th century onwards. 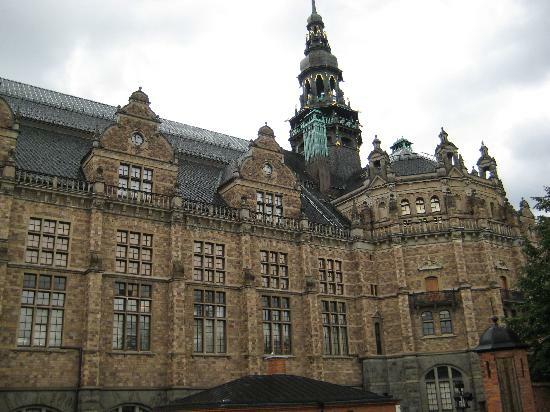 The architecture of the building is inspired by Dutch and Danish Renaissance style. The grand main hall is dominated by an enormous sculpture of King Gustav Vasa, the alleged founder of Sweden. The museum’s collections include vast amounts of articles like furniture, clothes, household objects and other objects spanning a 500 year period that illustrate Swedish life, culture, and traditions. The Nordic Museum is located beyond the Djurgarden bridge in Stockholm. 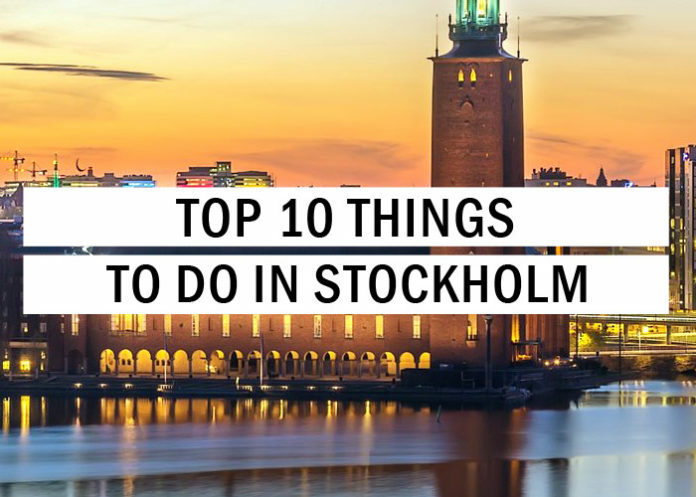 This definitely is the next best things to experience the many other things to do in Stockholm. Built to house the wreckage of the mighty Vasa warship, Stockholm’s Vasa Museum is now one of Scandinavia’s most-visited attractions, drawing over one million annual visitors. 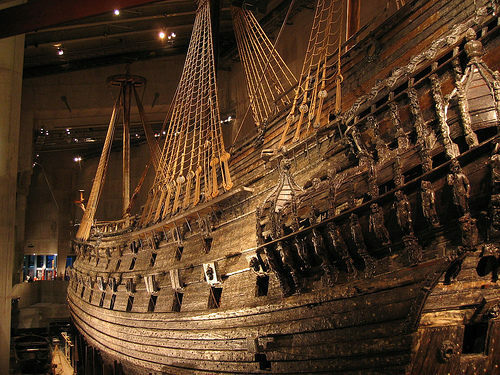 Part of Sweden’s National Maritime Museums system, the Vasa Museum is located on the island of Djurgarden and remains the only place in the world where visitors can see a fully intact 17th-century ship. The star attraction of the Vasa Museum is the 226-foot-long warship Vasa, which sank in 1628 on her maiden voyage from Stockholm. 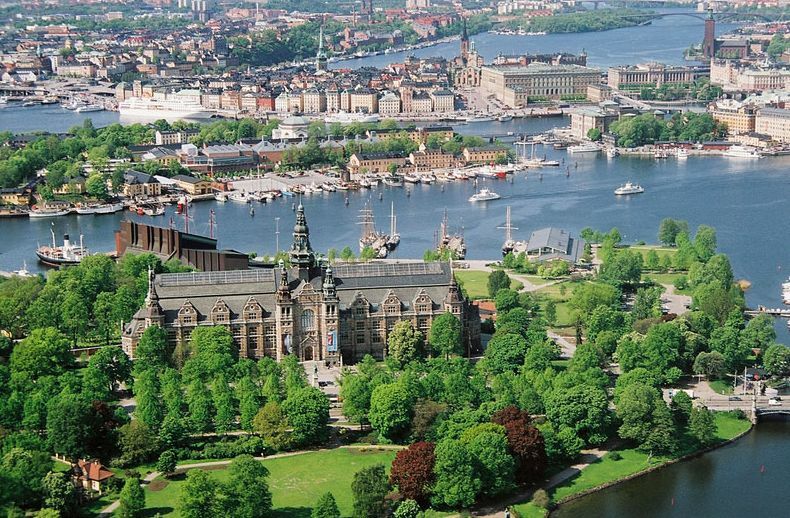 The place is impressive in and of itself, therefore, topping the list of things to do in Stockholm. Exhibitions allow visitors to view all six levels of the restored ship, and chronicle the building of the Vasa, the passengers and events of its fateful maiden voyage, and the long task of restoring and preserving the historic vessel. 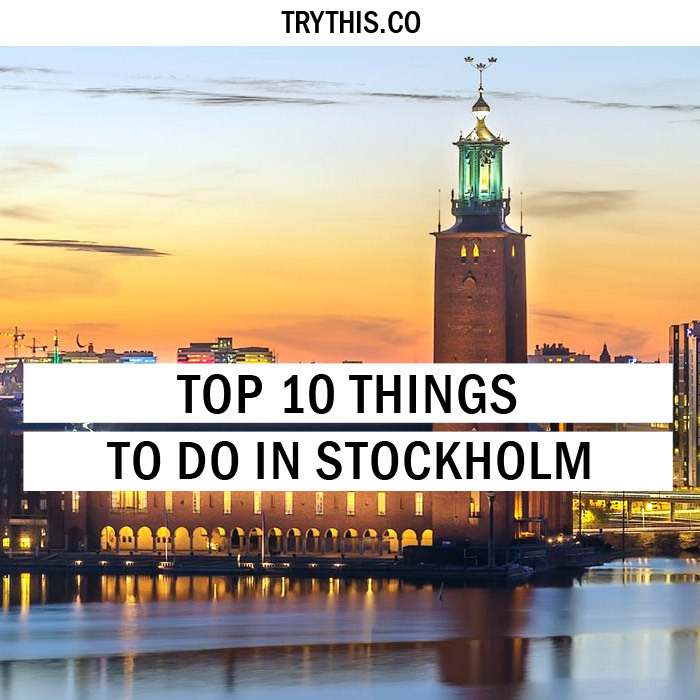 There is also a spectacular painted model of the Vasa ship and a recreation of a 1620s Stockholm shipyard, the place is one of a kind and reigns the itinerary of the things to do in Stockholm when in the city. 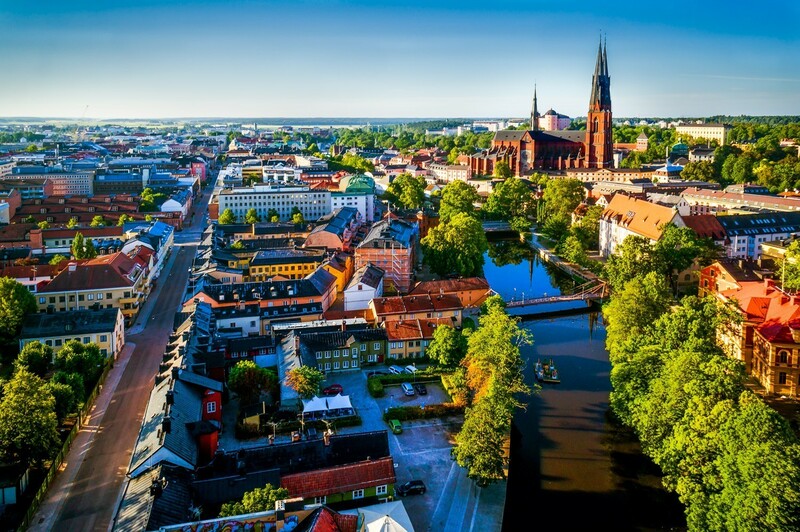 With a history dating back to Viking times and a wealth of well-preserved medieval architecture, the picturesque city of Uppsala makes a popular day trip from Stockholm, located an hour north of the capital. Despite being Sweden’s fourth largest city, Uppsala’s charming small-town atmosphere and close-knit attractions make it easy to get around on foot or by bike. 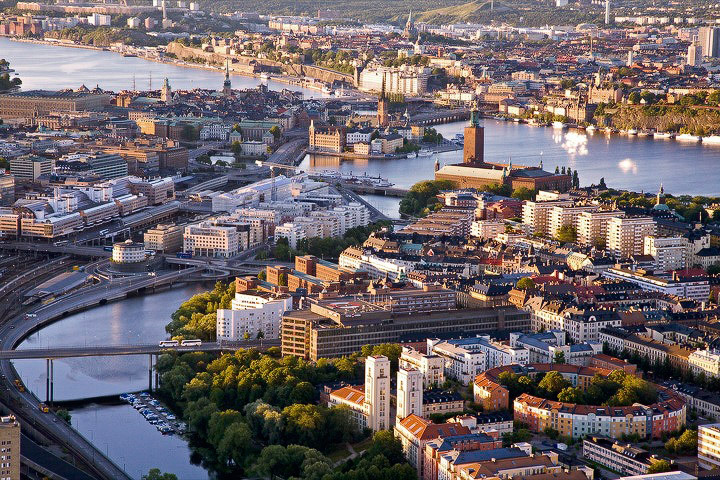 Visit Stockholm to take in the landmark sights like the 15th-century Uppsala Castle, home to the Uppsala Konstmuseet art museum; the grand Gothic Uppsala Cathedral, which ranks as the largest in Scandinavia; and Sweden’s oldest university, which dates back to 1477; then explore the ancient burial grounds and stone churches of the Old Town of Gamla Uppsala, just north of the modern center. This most definitely is next in line for the things to do in Stockholm. Additional highlights include the Botanical Gardens and museum of Swedish scientist Carl Linnaeus, the Upplands Museum and the lively student-centered nightlife, which peaks during the Walpurgis Festival each April 30th. The Stockholm Archipelago is a trove of natural wonders, with miles of glittering ocean dotted with thousands of islands, rocky coves, and sandy beaches. Extending roughly 37 miles east of Stockholm, the vast archipelago offers ample opportunities for scenic cruises, day tours, and multi-day island-hopping tours. The archipelago’s main towns—Nynashamn, Gustavsberg, and Vaxholm—can all be explored on a day trip from Stockholm. This makes up for one of the many things to do in Stockholm. Guided boat cruises and passenger ferries run between the mainland and the islands, providing easy access. 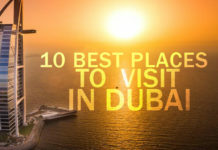 Treat yourself to spectacular views and soar overhead on a helicopter tour, set sail on a sunset sightseeing cruise, or glide around the beaches and bays on a kayaking excursion. 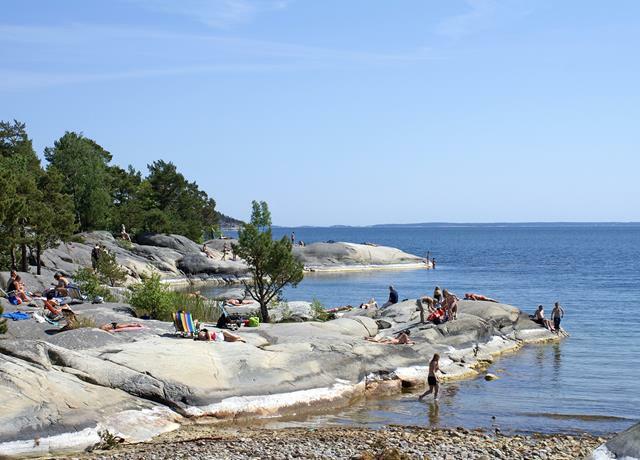 Head to Varmdo island for scenic coastal walks and forest hikes, discover the Viking history of Vaxholm on Bodesun Island, get hands-on experience at Gustavsberg’s porcelain museum, or explore the abandoned silver mine on Uto Island. If you are wondering what other things to do in Stockholm next, then exploring Stockholm Royal Palace should be the thing of your choice. With its baroque facade, lavish Royal Apartments, and impressive treasury, the Stockholm Royal Palace is everything you would expect from a regal abode. Although the Swedish royal family now resides in Drottningholm Palace, the Royal Palace still holds an important role, both as a historic monument and as the host of banquets and receptions. Most sightseeing and walking tours of Stockholm include a photo stop at the Royal Palace, often timed to coincide with the daily Changing of the Guard ceremony. Palace visitors can peek into the Royal Apartments, including the Bernadotte Apartments, the Banquet Hall, and King Carl Gustaf’s Jubilee Room; marvel at the crown jewels in the Treasury, and browse the royal book collection in the Bernadotte Library. There are also several museums to explore, including the Royal Armoury, the Tre Kronor Museum, and King Gustav III’s Museum of Antiquities. An oasis of greenery linked by the Djurgardsbron Bridge to mainland Stockholm, Djurgarden is one of the archipelago’s most visited islands, stretching along the picturesque Djurgarden Canal. Dominated by scenic parklands and former Royal hunting grounds, Djurgarden is a haven for walkers, cyclists, and picnickers, but the island is also home to some of Stockholm’s top museums and attractions. The top attraction of Djurgarden is Skansen, an open-air museum, and zoo devoted to preserving Sweden’s native wildlife and traditional craftsmanship, with over 150 reconstructed 19th-century buildings displaying everything from glass-blowing to baking. This makes up for one of the many things to do in Stockholm. Sweden’s oldest town nestles around Lake Malaren in the scenic, Lakeland region of Lunda north of Stockholm. Nowadays a pretty town of brightly painted wooden townhouses, narrow streets, plenty of restaurants and low-key hotels, Sigtuna is crammed with classy souvenir shops and galleries along its meandering main street of Stora gatan. 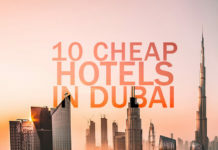 The township lies at the center of a region first populated in the late 10th century by Vikings, who have left behind their rich heritage here as well as in the surrounding towns and villages. Sigtuna was the center of Christianity in medieval Sweden and it has seven churches clustered close together. There is also a small museum on Stora gatan that is brimming with Viking artifacts excavated around the town. 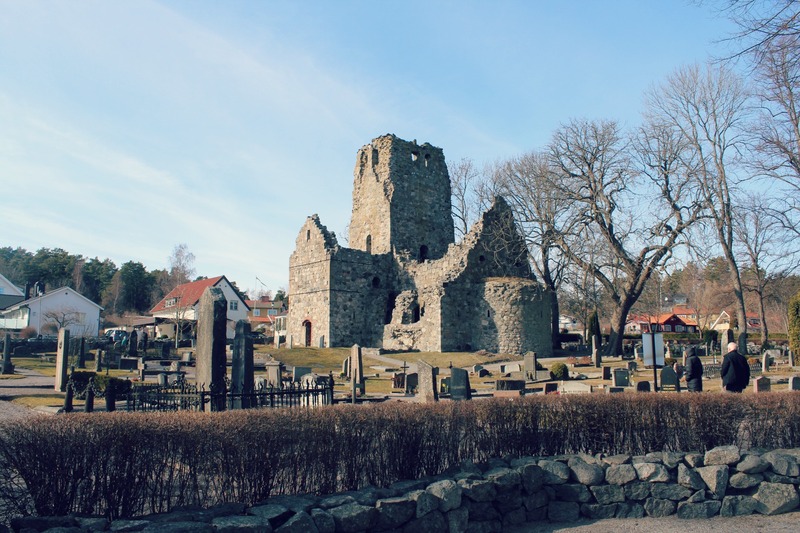 Altogether there are more than 150 Viking remains on the route between Stockholm and Sigtuna, from the ornately carved rune stones located along roads that acted as medieval directional signs to the ancient Viking causeway of Jarlabankes bro at Taby. The Drottningholm Palace, located in Drottningholm, Stockholm, is presently the private residence of the Swedish royal family. 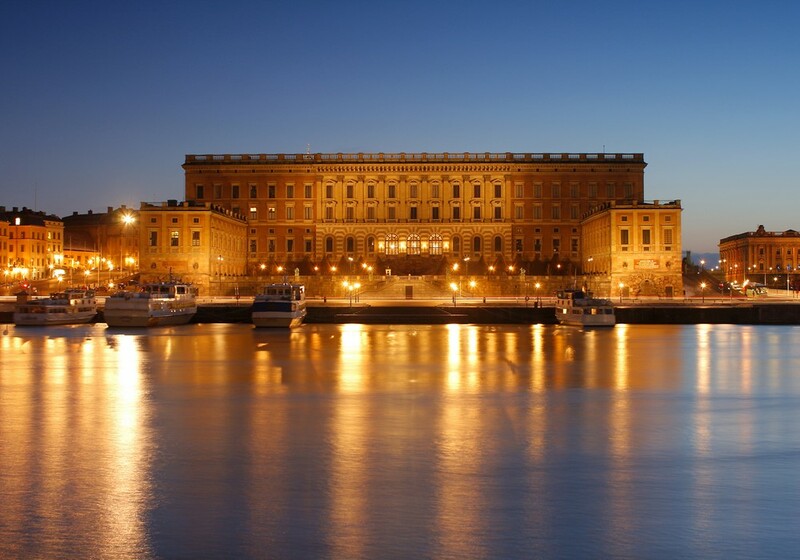 The palace is a UNESCO World Heritage Site and considered to be the most well-preserved 17th-century Swedish castle. It was originally built in the late 16th century for Queen Eleonora, inspired by the French and Dutch styles. Over the years, the palace has been renovated by successive royal residents and is famous for its stunning Rococo interiors. The palace is surrounded by stunning Baroque gardens, including the French formal garden and the great English Park. It is also home to famous buildings such as the Court Theatre, the Castle Church, and the Chinese Pavilion. 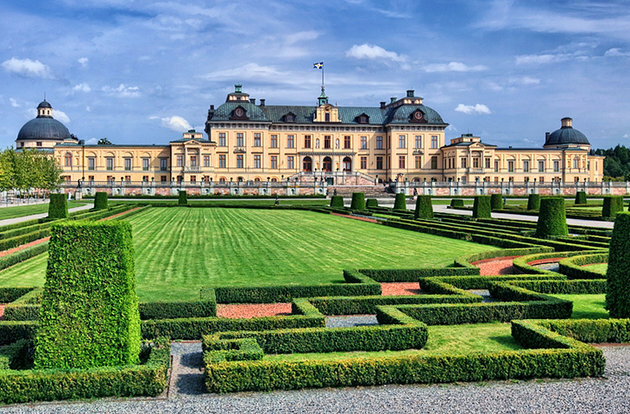 In addition to being the private residence of the Swedish royal family, the palace is a popular attraction. The Royal Family resides in the southern wing of the palace, so the rest of the palace and surrounding area are open for you to explore. One of the largest and least touristic of Stockholm’s many islands, Kungsholmen is a popular retreat for locals during the summer months, when its scenic walkways and waterfront restaurants offer a tranquil alternative to the lively shopping and nightlife districts of Sodermalm or Gamla Stan. The star attraction of Kungsholmen is the grand Stockholm City Hall, which famously hosts the annual Nobel Prize ceremony, and visitors can not only tour the legendary building but take in the views from its 100-meter tall bell tower. Other highlights include the scenic waterfront promenade of Norr Malarstand, which stretches all the way to Ralambshovs Park, the central Scheelegatan, crammed with bars and restaurants, and the harbor by City Hall, from where boat cruises head out to explore the islands of the Stockholm archipelago. Visit Stockholm to experience this one of a kind island that tops the list of places to visit in Sweden in a traveler’s interest.